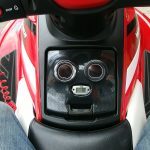 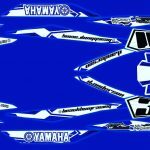 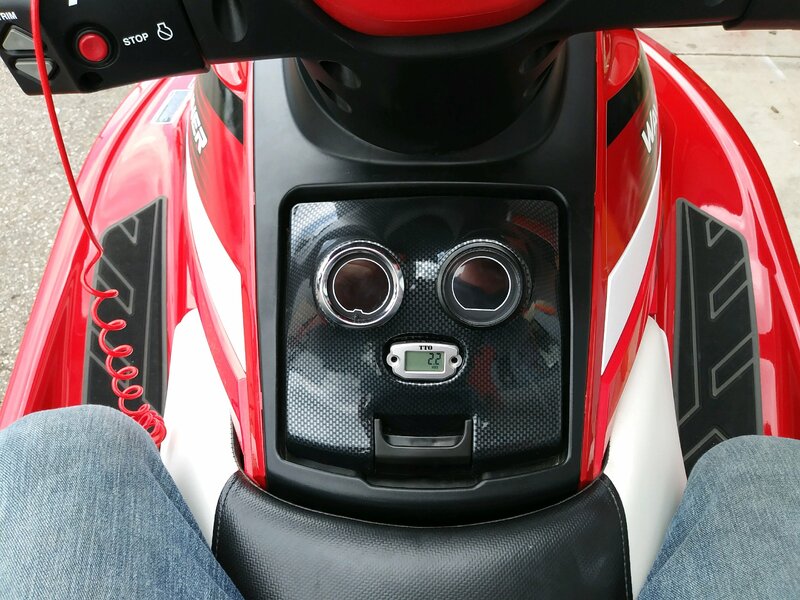 Yamaha GP1800 | Modifications page for the Yamaha GP1800! 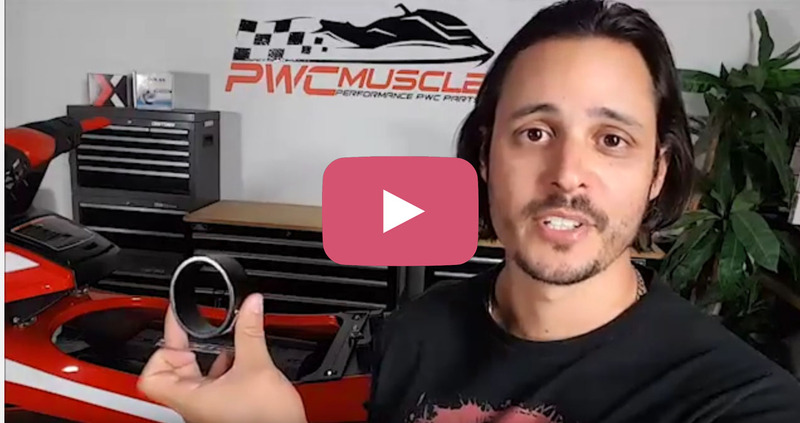 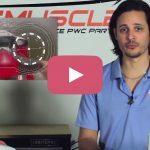 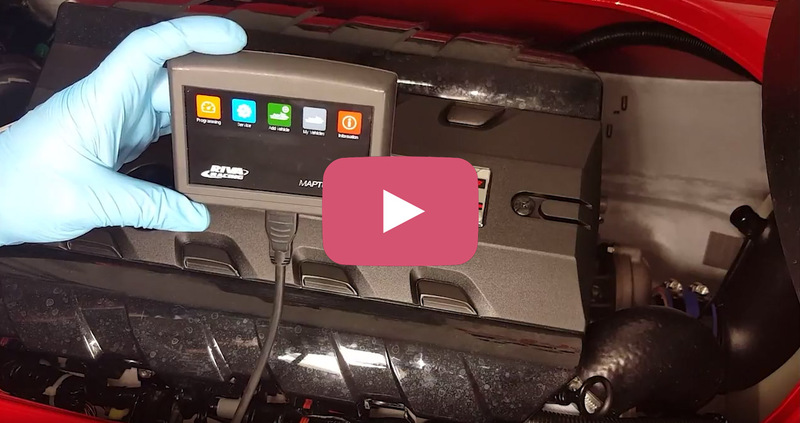 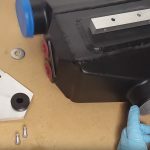 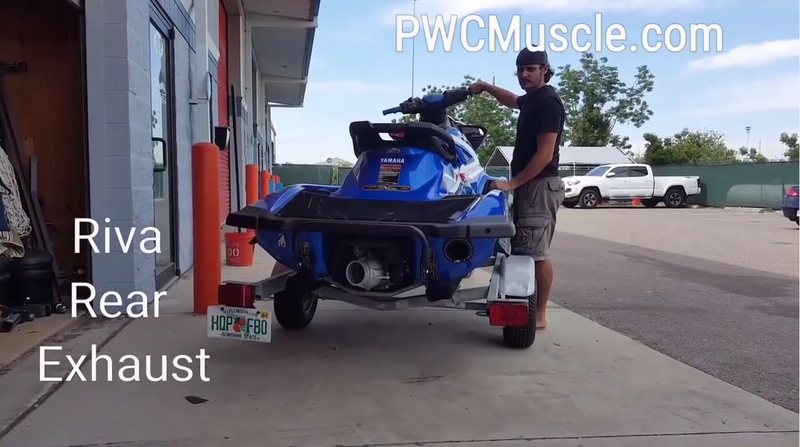 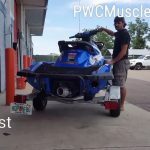 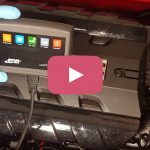 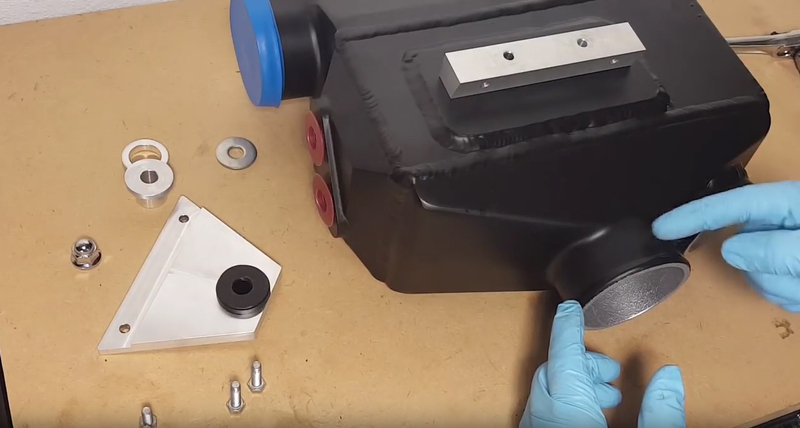 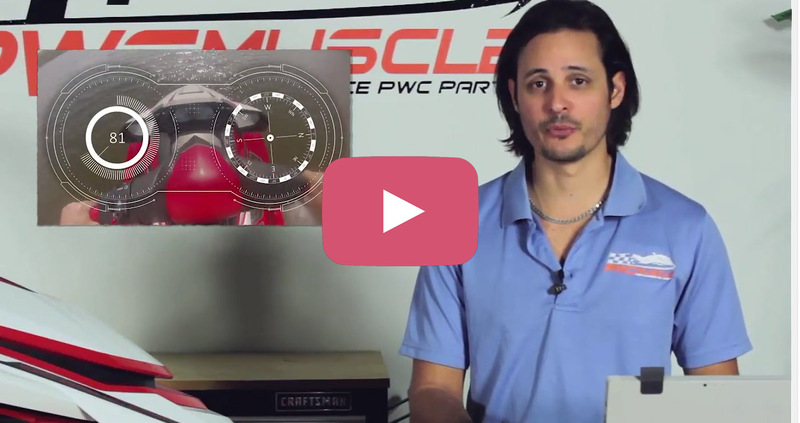 PWC Muscle shows you how to install the Fizzle Y1000 intercooler kit for the Yamaha GP1800 SVHO! 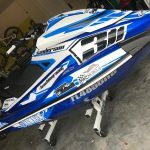 Derek Anderson’s wrap for his GP1800 is complete and it looks great! 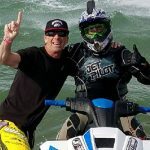 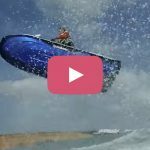 Check him out next weekend at the P1 Aqua X in Daytona Beach, Florida!